Braves Country spreads far beyond the Atlanta city limits and the chop can be heard throughout the southeast! 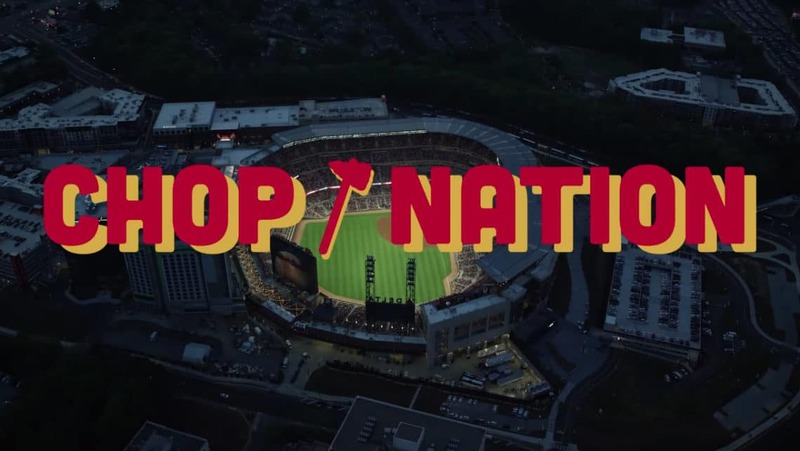 Join the Atlanta Braves & our buddy Aaron in the Chop Nation camper for a good, old-fashioned road trip as we explore Birmingham & make our way back to SunTrust Park! Nashville = Braves Country! Jump in the Chop Nation camper as we take in the Music City before heading back to ATL for some Braves baseball. Braves Country spreads far beyond the Atlanta city limits and the chop can be heard throughout the southeast! 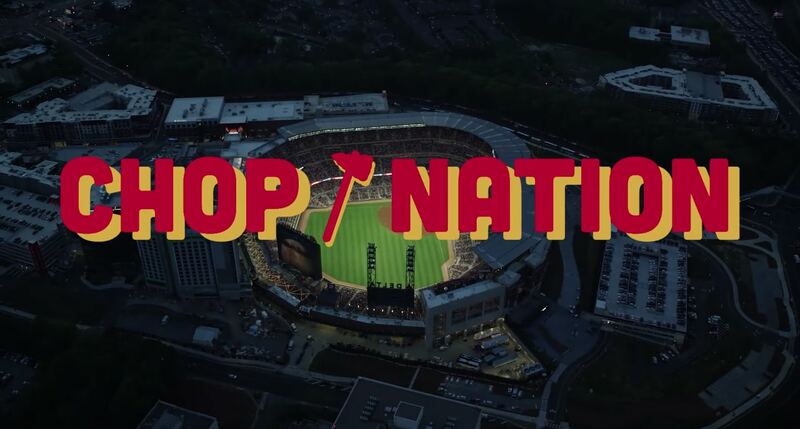 Join the Atlanta Braves & our buddy Aaron in the Chop Nation camper for a good, old-fashioned road trip as we explore three cities in Braves Country & make our way back to SunTrust Park! Produced by Beam Imagination for the Atlanta Braves. Episode 1 – Birmingham: Braves Country spreads far beyond the Atlanta city limits and the chop can be heard throughout the southeast! Join the Atlanta Braves & our buddy Aaron in the Chop Nation camper for a good, old-fashioned road trip as we explore Birmingham & make our way back to SunTrust Park! Episode 3 – Nashville: Nashville = Braves Country! On our last pit stop back to Atlanta, jump into the Chop Nation camper with Aaron as he explores the Music City through it’s cars, culture, and cuisine!